JOIN US FOR OUR GRAND OPENING THIS JULY!!! We're a brand new luxury community in the heart of beautiful Albany, Oregon! Come see the luxury amenities our community has to offer: air conditioning, plank flooring, quartz countertops, sparkling pool and spa, fitness center, sports court, and more!  We are within walking distance to Timber Ridge School and only minutes from I5. Find your new luxury apartment home in Albany today! 1. There is a weight limit of 50 lbs per pet. Pet owners may have up to two (2) pets per apartment. 3. More restrictions apply. Please call for details.